The sort of Thai food Phuket is most famous for is, unsurprisingly, seafood. 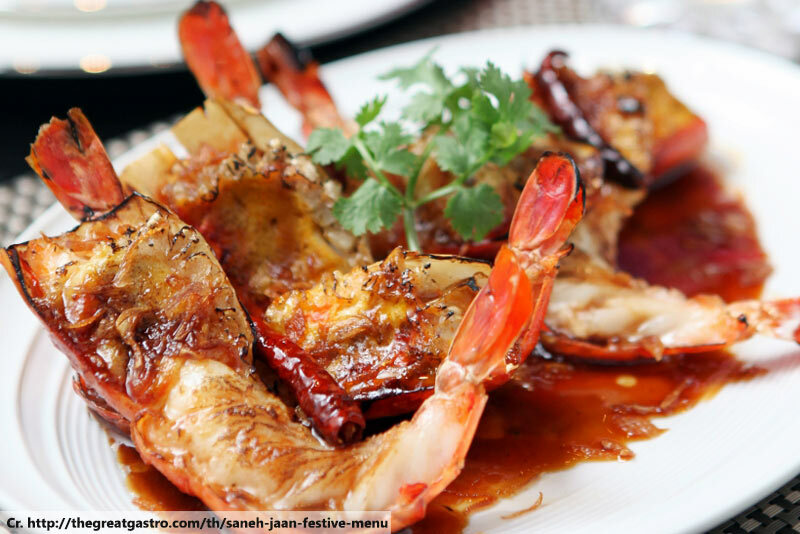 Thailand’s largest island is surrounded by beautiful, bountiful seas, with prawns being one of the most common catches. Naturally, a great many delightful dishes have evolved around this abundance of this popular crustacean. 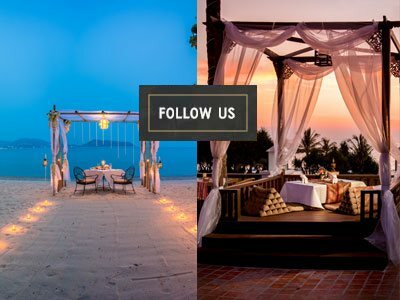 The following are some of the best options, available in many a Phuket Thai restaurant. This is probably the iconic dish of Phuket, though it is found right across the country and is thought to have originated around Bangkok. It’s a spicy soup with quite a strong citrus kick from the lemongrass and lime leaves. 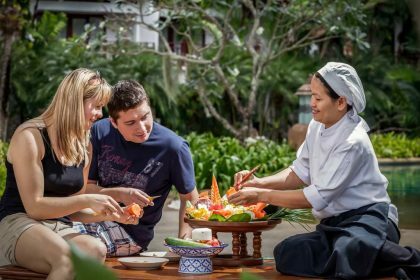 The name literally translates as “boiled salad” as it shares many characteristics and ingredients with the spicy and sour Thai yam salads. 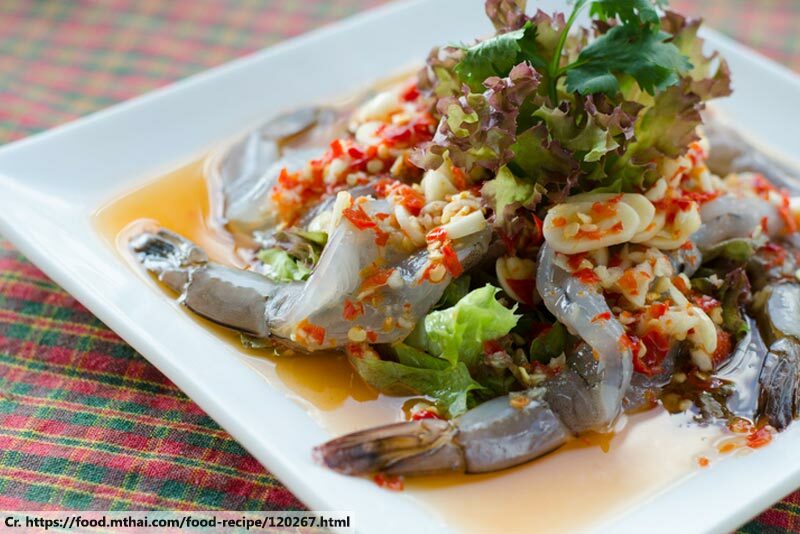 The broth gives the prawns a quite rich flavour, making this probably the most popular preparation in Thailand. This is a comparatively expensive Thai dish and is not really the sort of Thai food Phuket locals eat on a regular basis. 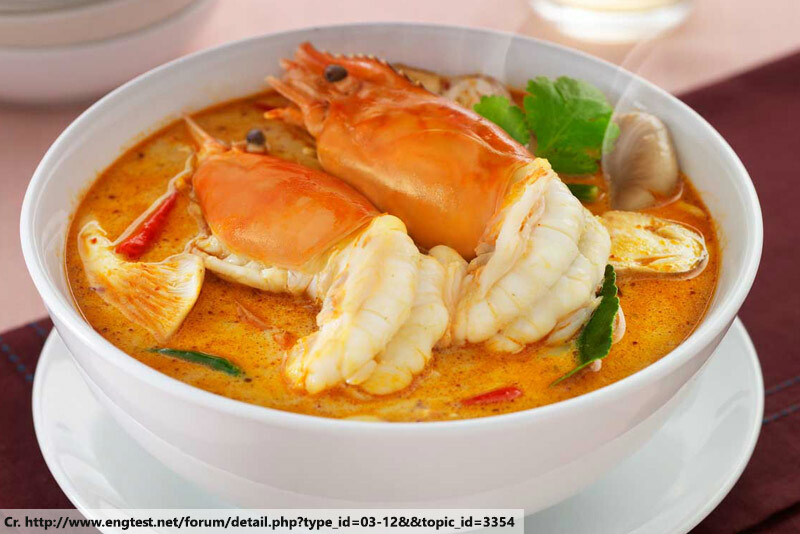 However, it’s impossible to keep it out of a list of the great Thai prawn dishes because it is extremely tasty. 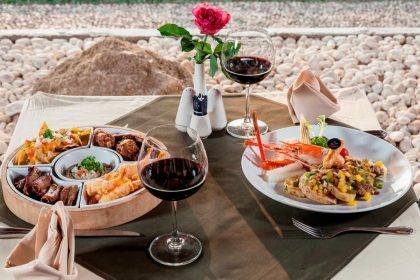 Found more in the classier Phuket Thai restaurants, and especially those specialising in Royal Thai cuisine, the prawns selected are usually much bigger than the average. The sauce gives them a delightfully sweet and full flavour. This preparation makes the shells soft enough to safely eat, so don’t bother trying to scrape them out – just tuck right in! 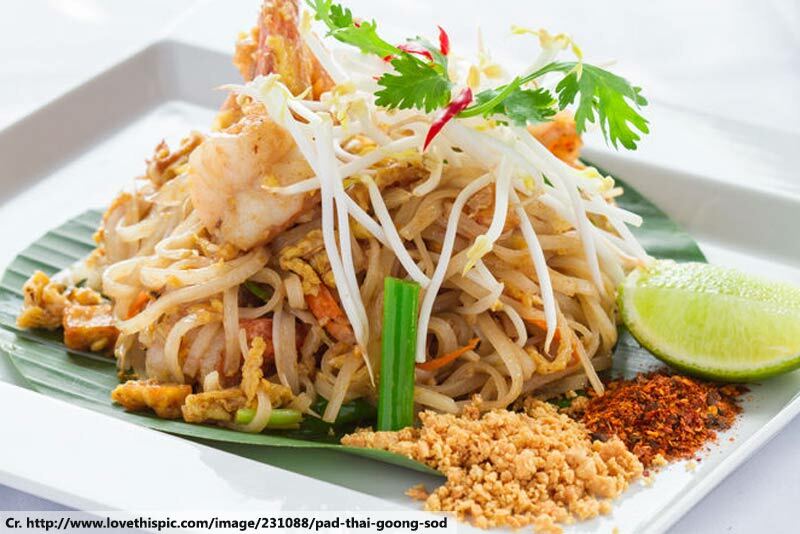 While Tom Yum is considered iconic, Phad Thai is so famously Thai that it is actually named after the country. It’s a popular pick for visitors who are perhaps not ready to face the spicier dishes available. It is, instead, quite a sweet noodle dish, usually served with egg, crushed nuts, beansprouts, spring onions and, of course, prawns. 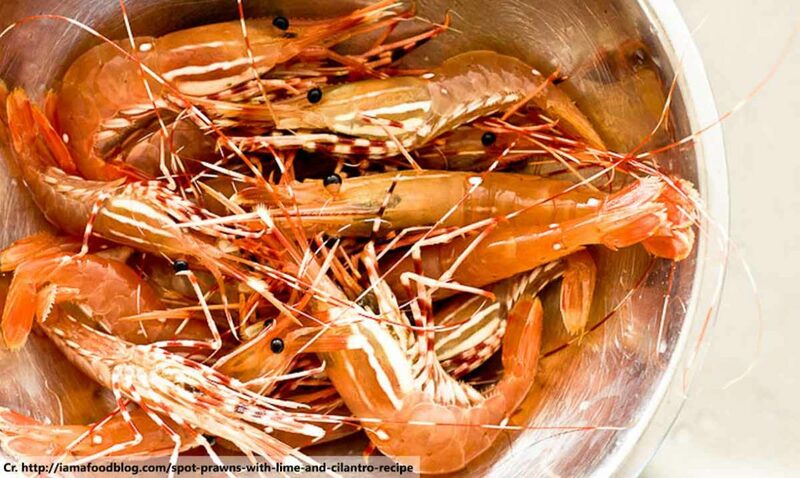 There are plenty of varieties but the most common is with prawns providing the meaty substance. This one is certainly not for the fainthearted. It’s extremely spicy, even by the standards of the sort of Thai food Phuket local restaurants normally serve. It is made with raw prawns, which are soaked in fish sauce and covered in garlic, chillies and spicy sauces. 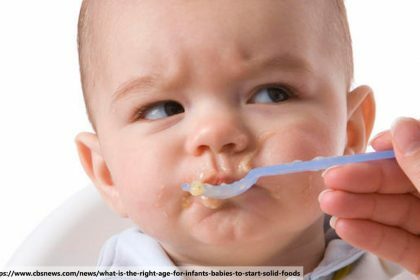 While you will certainly get more of the prawny flavour, having not boiled it off by cooking the little critters, you won’t have much time to enjoy it. Expect to lose all sensation in your tongue after the first couple. Also, have a very long drink (and maybe a fire extinguisher) on standby.